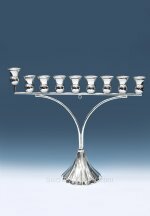 From traditional menorah designs, to the latest modern menorah designs, we carry top of the line sterling silver menorahs at most affordable prices! 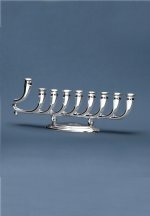 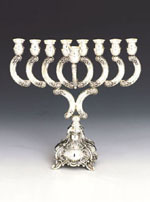 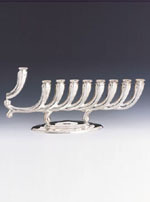 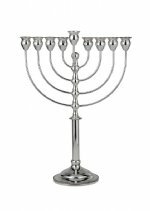 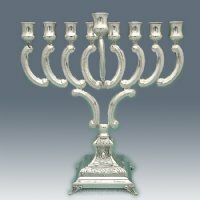 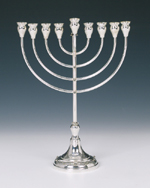 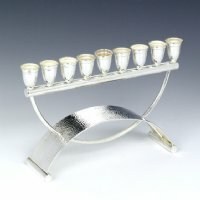 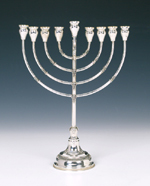 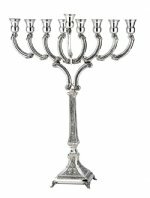 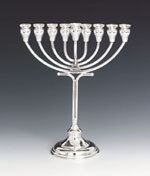 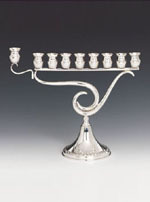 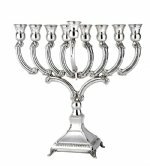 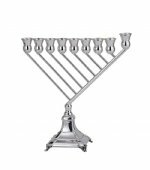 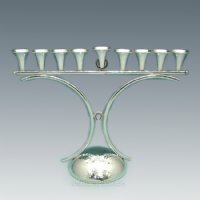 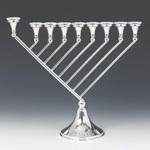 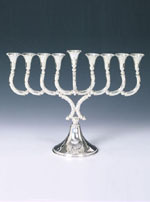 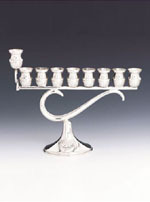 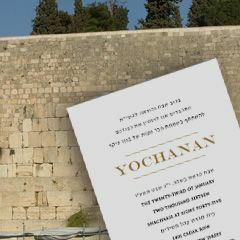 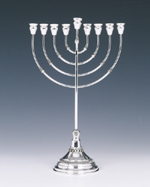 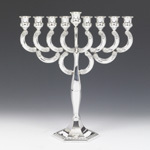 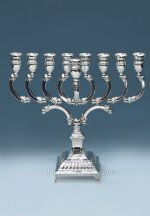 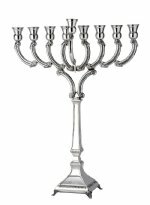 Most menorahs in this category are in-stock and are available for immediate shipping. 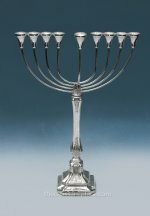 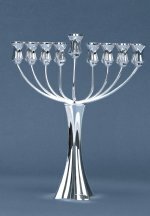 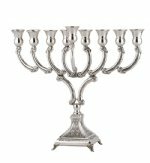 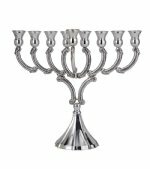 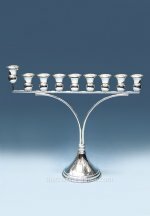 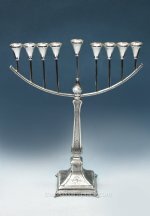 Hadad Vikel Regel Velon Sterling Silver Menorah - 8"
Hadad Diagonal Paris (S) Sterling Silver Menorah - 8"
Hazorfim Bolero Small Sterling Silver Menorah - 10"
Benedetti Laguna Sterling Silver Menorah - 12"
Hadad Hammered Arozit Arc Sterling Silver Menorah - 9"
Hadad Arozit Arc Sterling Silver Menorah - 9"
Chelek Yaakov Sterling Silver Menorah - 10"
Hadad Vilon Arc Sterling Silver Menorah - 10"
Hadad Julila Sterling Silver Menorah - 15"
Hadad Arozit Arc Sterling Silver Menorah - 16"
Hadad Small Shofer Sterling Silver Menorah - 6"